We have a vacancy in our practice for full-time AAT trainee accountant. The role would suit a school or college leaver. No experience is necessary but an enthusiasm for learning and an interest in finance is essential. A full study package will be provided. Our office is busy and friendly and we are based in the heart Southsea. 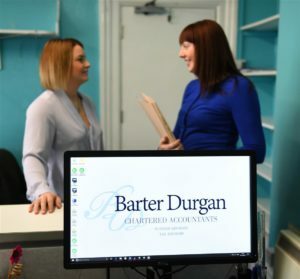 As a general practice, the role will include all aspects of accountancy such as preparation of accounts for sole traders, partnerships and limited companies, bookkeeping, VAT returns and taxation, providing relevant work experience to complement the knowledge required during study. Please send your CV to John Pache. We look forward to hearing from you.